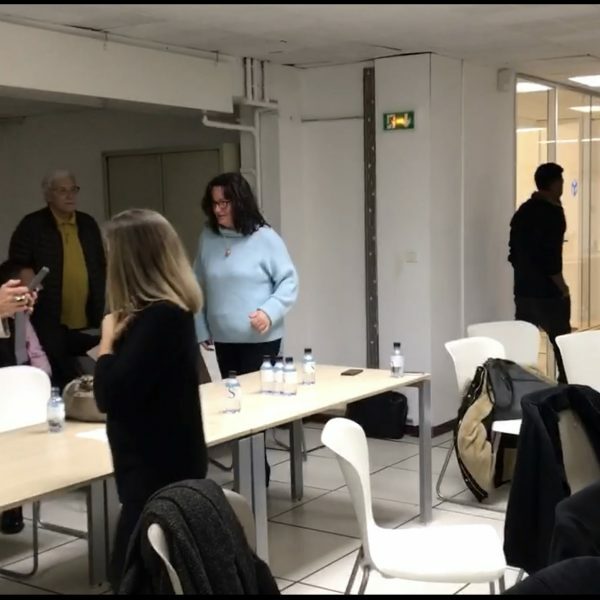 The concepts of Augmented Reality and Virtual Reality were presented on February 8, 2019 at Fab Lab Ajaccio. Simone Amber the President and Nader Shaterian, both founders of “Fab Lab Connect” gave a live demonstration of the AR App to the public who later used it to create a new Fab Lab, save it and share the space they created in Augmented Reality. 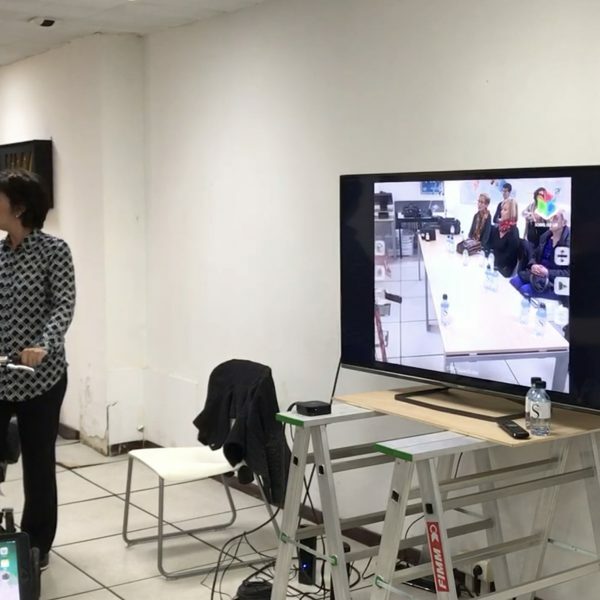 The Fab Lab has been part of the Ajaccian landscape since 2015 and has become an essential digital manufacturing site. 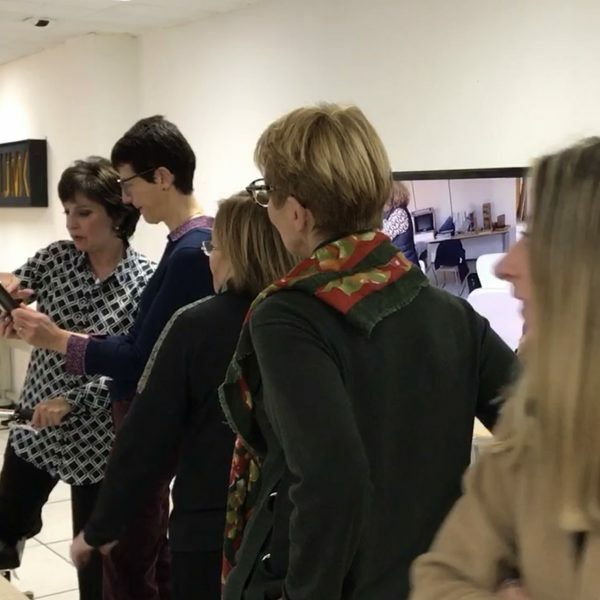 Throughout the year, the Laboratory works with craftsmen from the Chamber of Trades and CFA, with small companies and of course with school children. Teenagers are also welcomed to the Fab Lab. 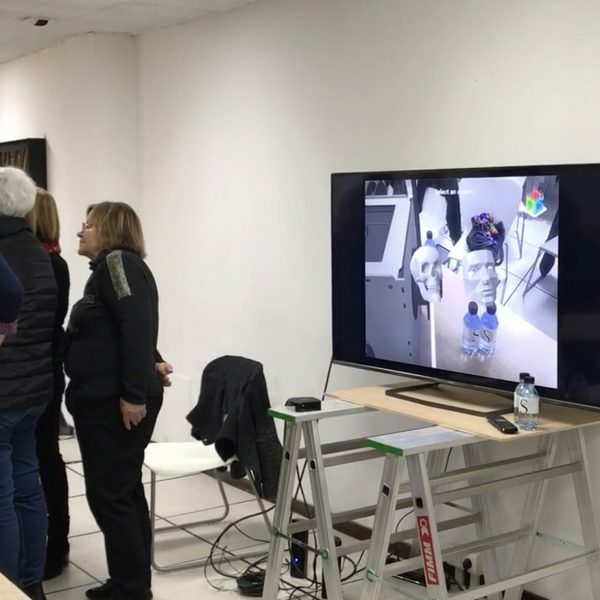 On February 8th at 5pm, Simone Amber and Nader Shaterian presented the School Fab Lab Virtual and Augmented Reality mobile applications, with subjects transporting us to a universe almost futuristic and yet well anchored in our time. The term may seem to come out of a book of science fiction, the concept fits well today. While virtual reality puts the individual in a real or imaginary world using goggles, Augmented Reality can place a 3D object in a setting. 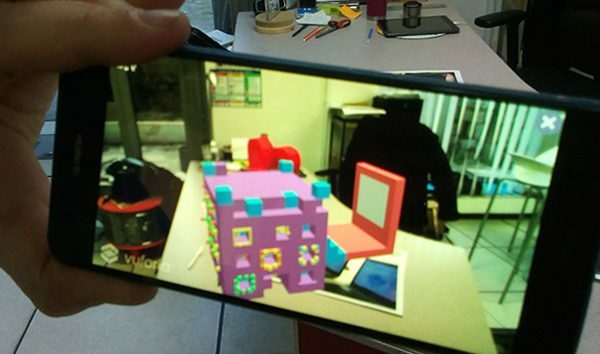 AR integrates real-time digital elements into the real world, in a 3D environment. The iPad presentation was passed from hand to hand so that everyone could get an idea and try it. 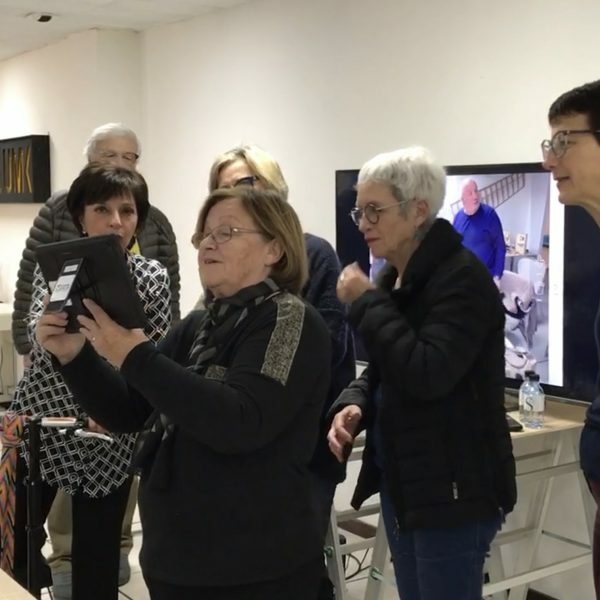 What is School Fab Lab AR used for?